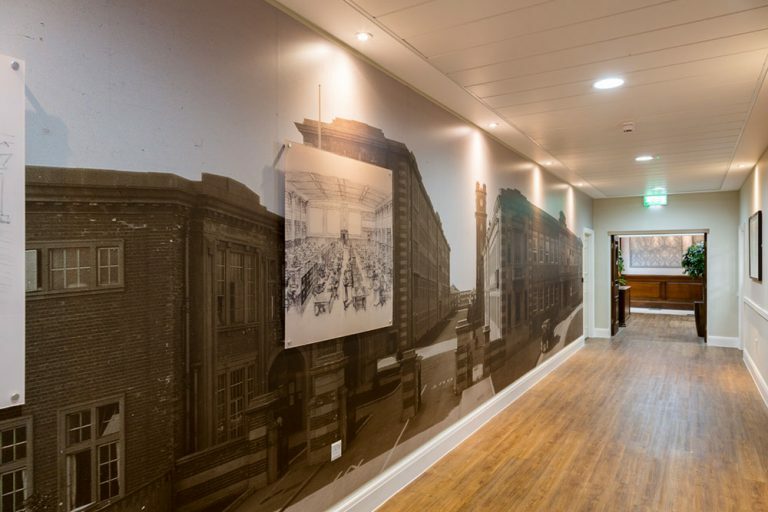 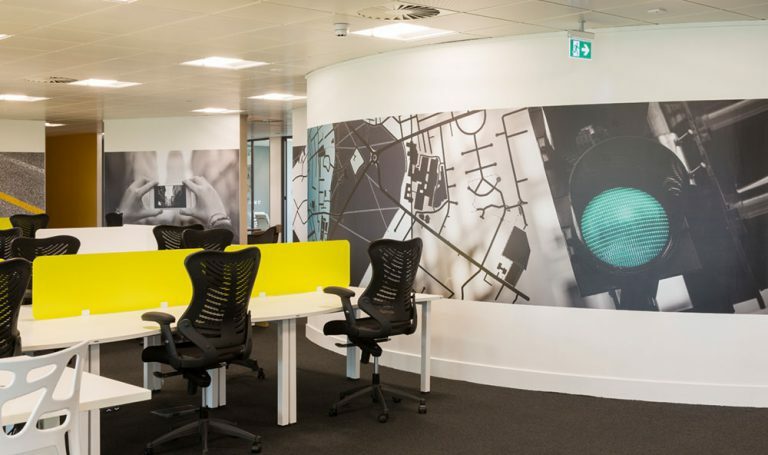 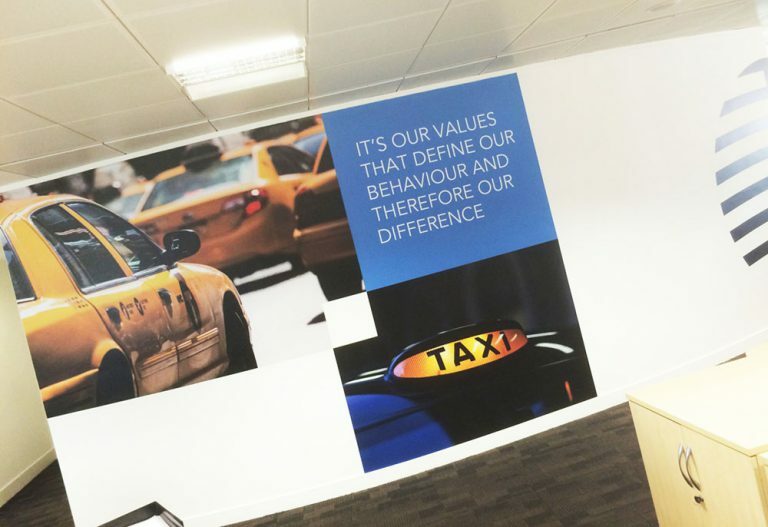 Wall graphics can transform a space into something that is vibrant, stylish and representative of your company. 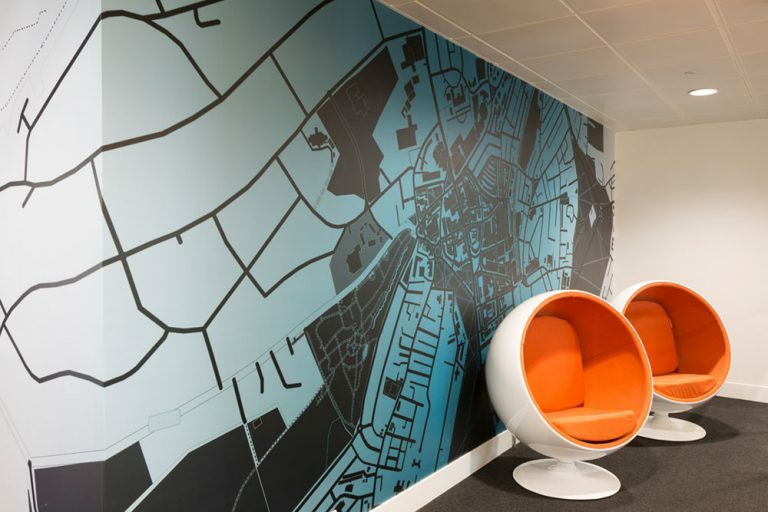 We create surface graphics with a strong emphasis on modern design. 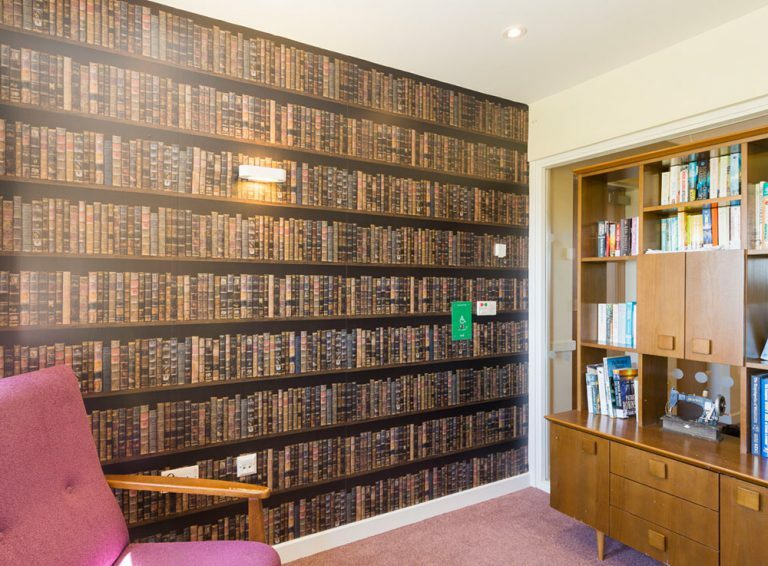 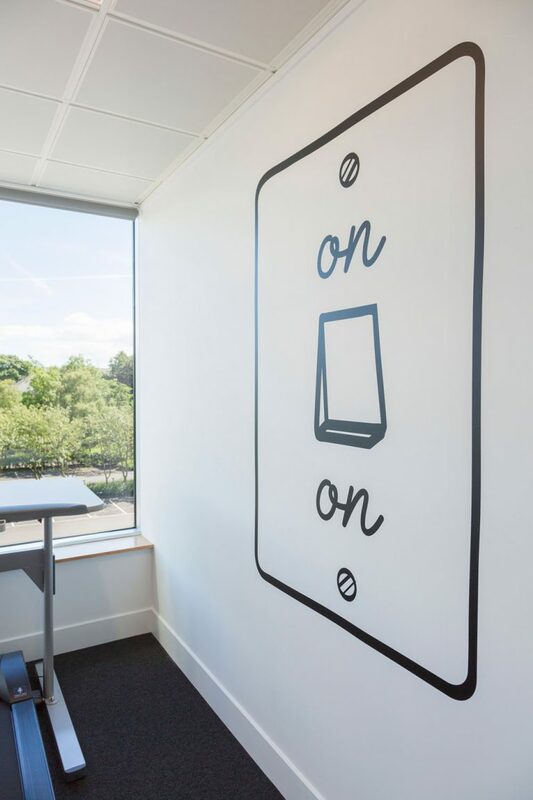 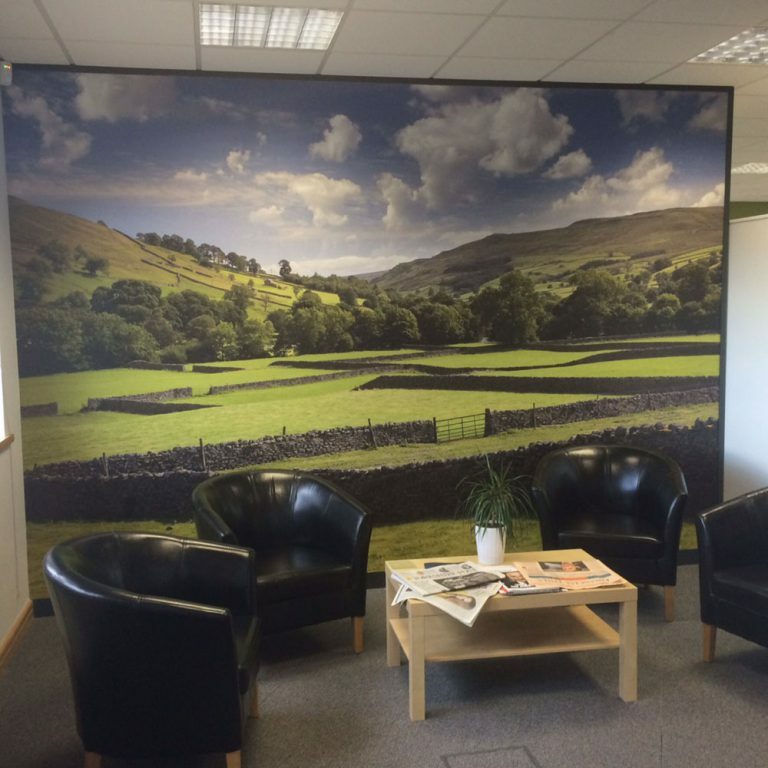 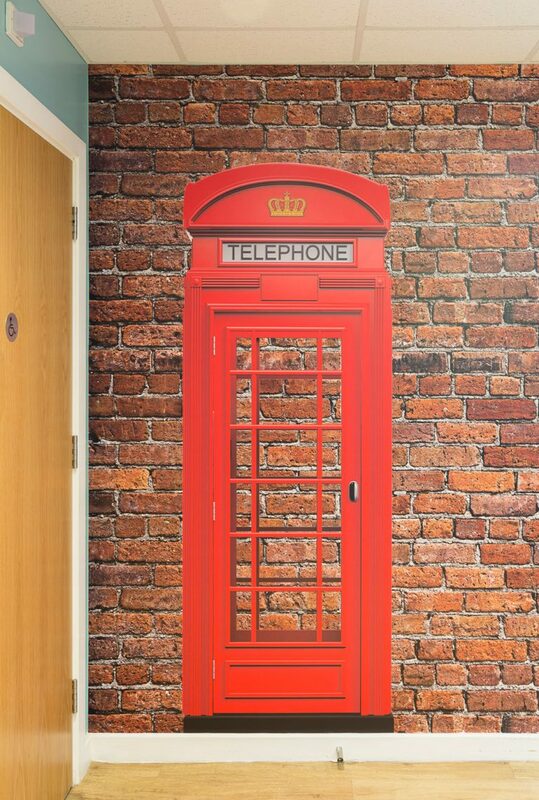 We use the latest technology to print, supply and install bespoke products onto the walls of your office or store. 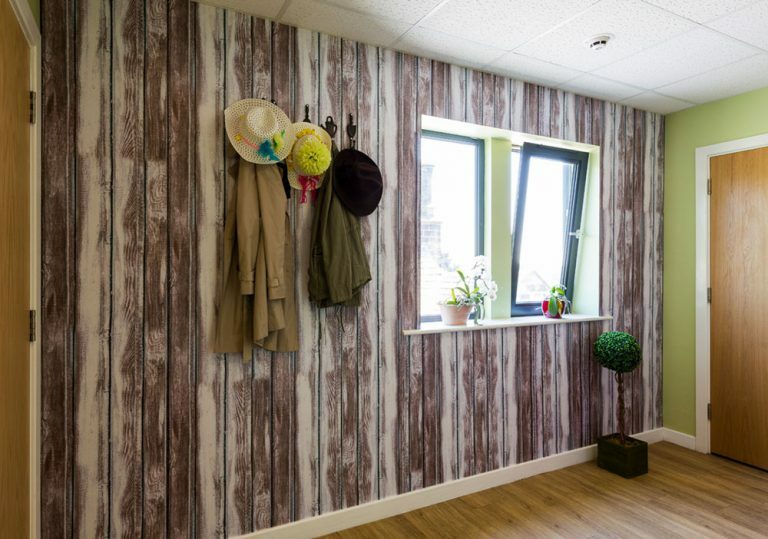 Perhaps you’re looking to add character to an empty wall with an abstract art design. 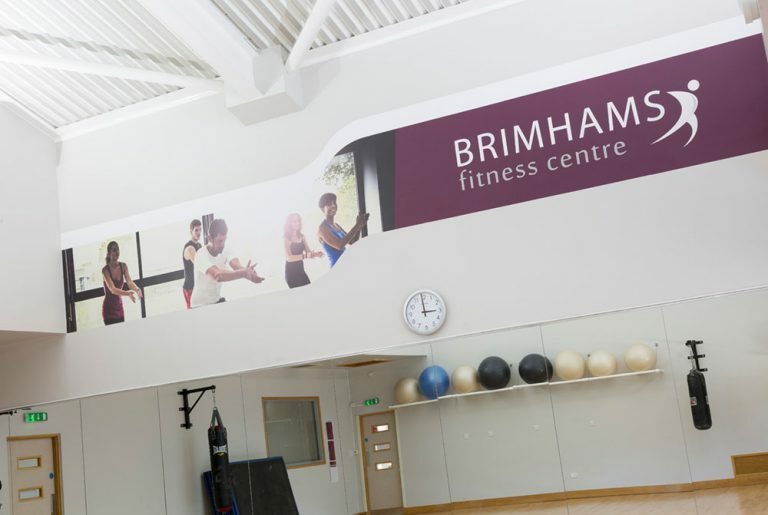 Or maybe you want to reinforce your brand to visitors and employees, with a graphic of your logo. 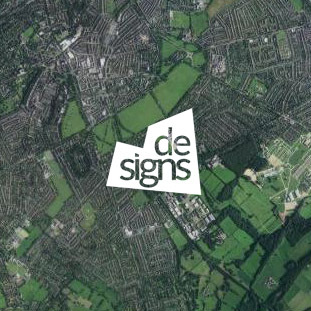 Whatever your project, at De-Signs we can help you turn a blank canvas into something truly spectacular. 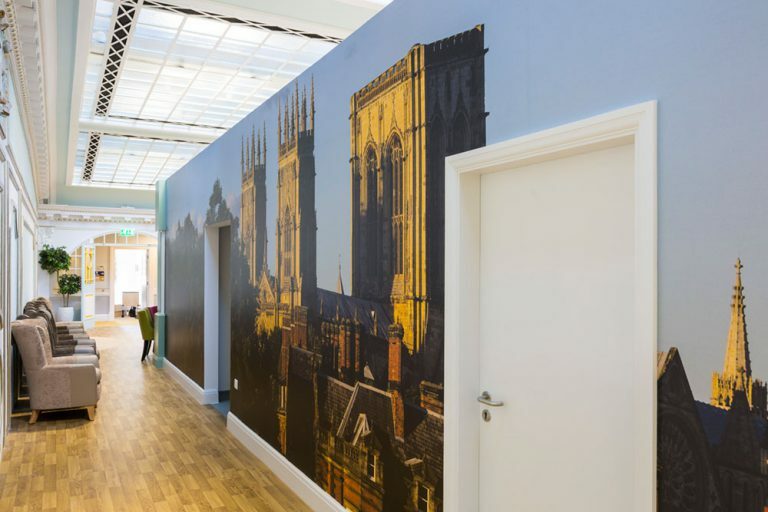 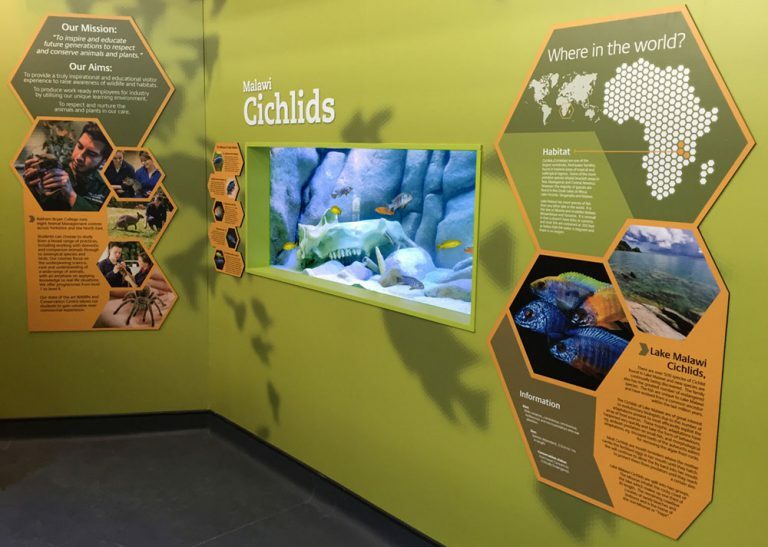 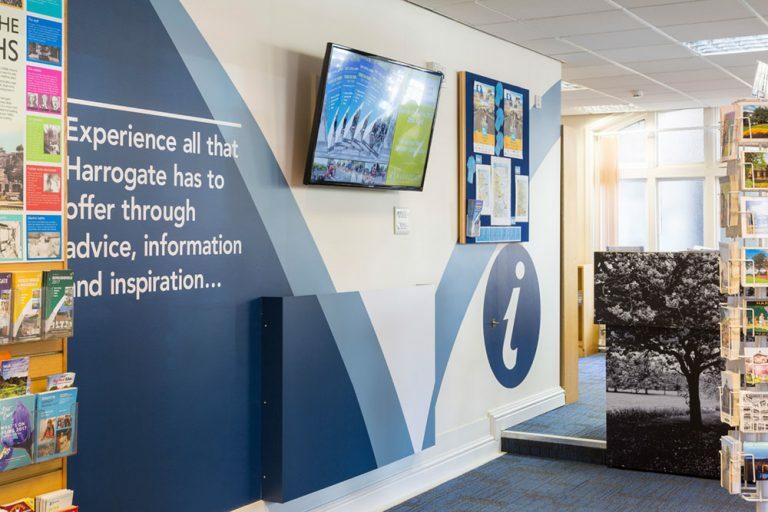 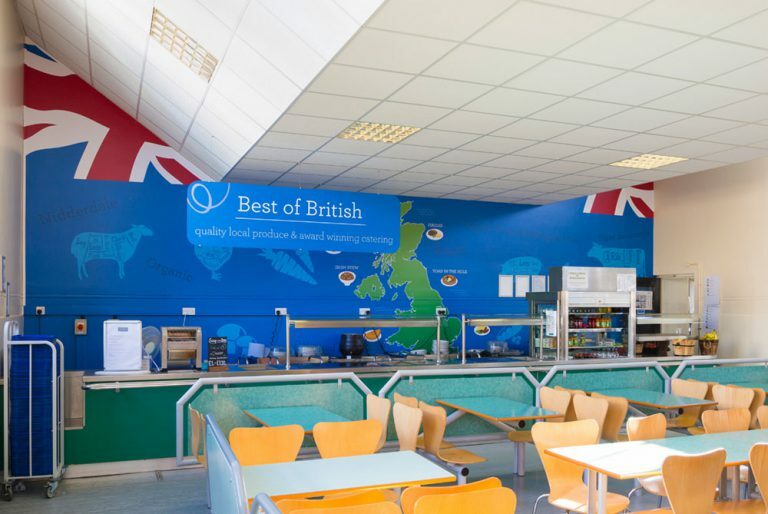 Our experienced installation staff have worked with a variety of different companies to create stunning graphics. 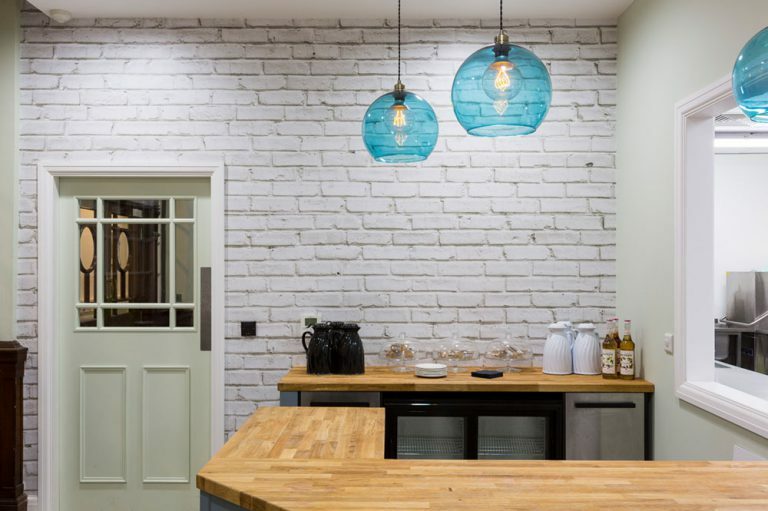 We’ll always work to turn your design into the finished article with professionalism and expertise.